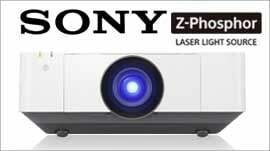 We’re the UK’s number 1 camera club projector store with over 50,000 projectors sold since 2001. We’ve got the UK’s largest range and biggest stock of camera club projectors from the world’s best brands. 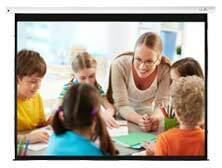 We understand that image quality and clarity is vitally important to camera clubs, and our wide range of camera club projectors are each capable of perfectly reproducing your images on a large presentation screen. If you need help in selecting the right camera club projector for your needs, you can call one of our experts on Freephone 08000730833 or read our buyer's guide to camera club projectors. 6600 ansi with LCOS display technology and a laser light source.